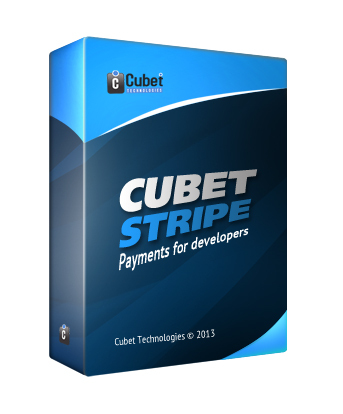 "Stripe for Magento is payment gateway module for magento ecommerce application, for online credit card payments. Easy to use, very fast and secure transaction. Easy to install!!.. Just drag and drop the module to magento module folder and its ready to use. 2. Drag and drop the folders/files to appropriate folders listed in the architecture. 3. Flush cache if enabled, and reload permissions of Administrative role. Click the button below to add the Stripe for Magento to your wish list.